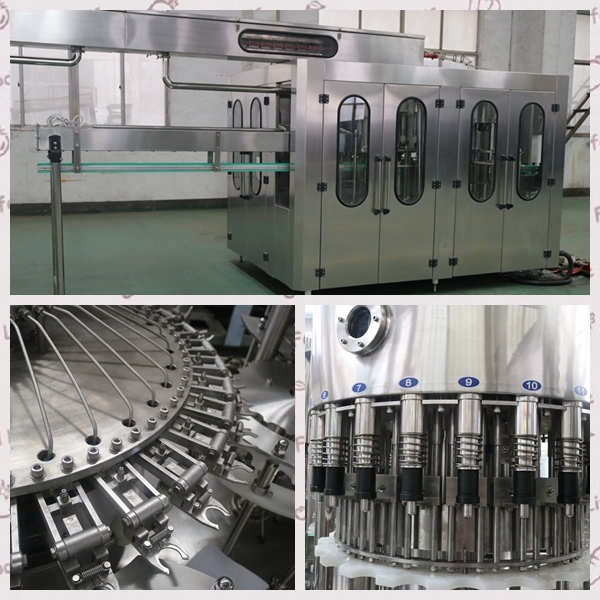 (1) The machine is mainly used in the beverage filling operations.The three functions of bottle washing,filling and capping composed in one body of the machine. 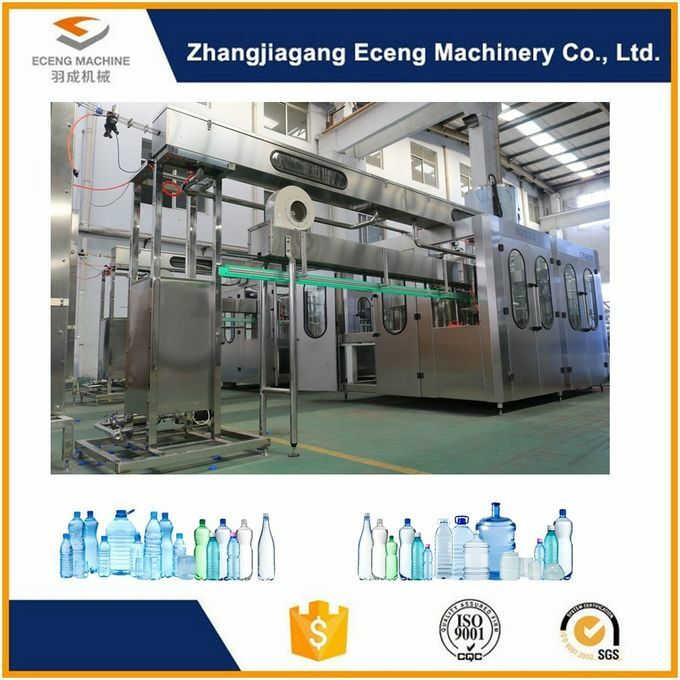 (2) The whole process is automatic.The machine is used to fill mineral water and purified water in bottles made of polyester and plastics.It is convenient to adjust the machine to fill various types of bottles. (3) The filling operation is faster and more stable due to the new micro-negative pressure filling operation.The output and benefit of the machine is higher than the machines of the same specifications. 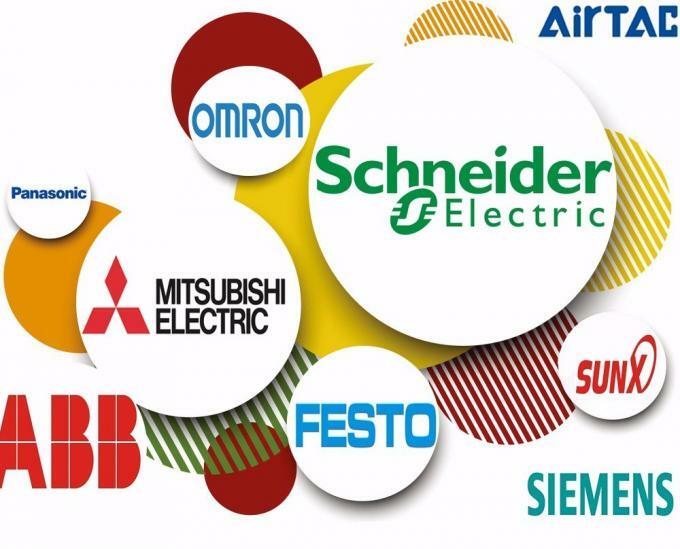 (4) The advanced OMRON programmed controller(PLC)is adopted to control the machine runs automatically,air conveyor system is adopted in bottle entry section and belt conveyor system is adopted in bottle Exit section,which can adjust speed and coordinate with transducer of the main machine to make the output of moving bottle forward steadily and reliably. (5) It is convenient to operate with higher automation due to adoption of photo electrical detector of each parts.The machine is ideal-preferred equipment for beverage producers. You can also customize the size you need. 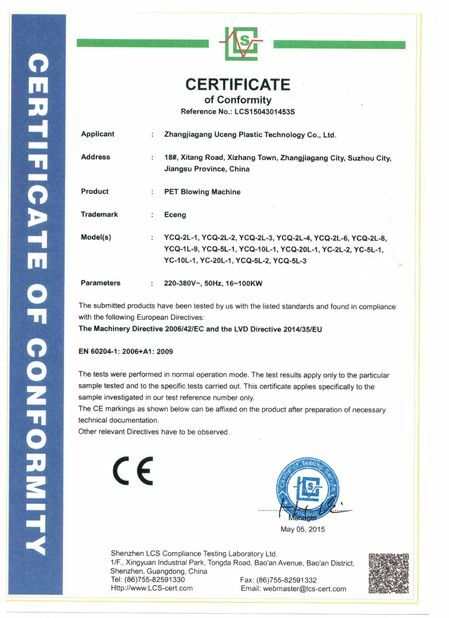 Zhangjiagang Eceng Machinery Co.,Ltd !